Blogs are taking over. Where we used to see just static websites, we are now seeing more and more blogs. Even on static websites, people are adding blogs to the site. 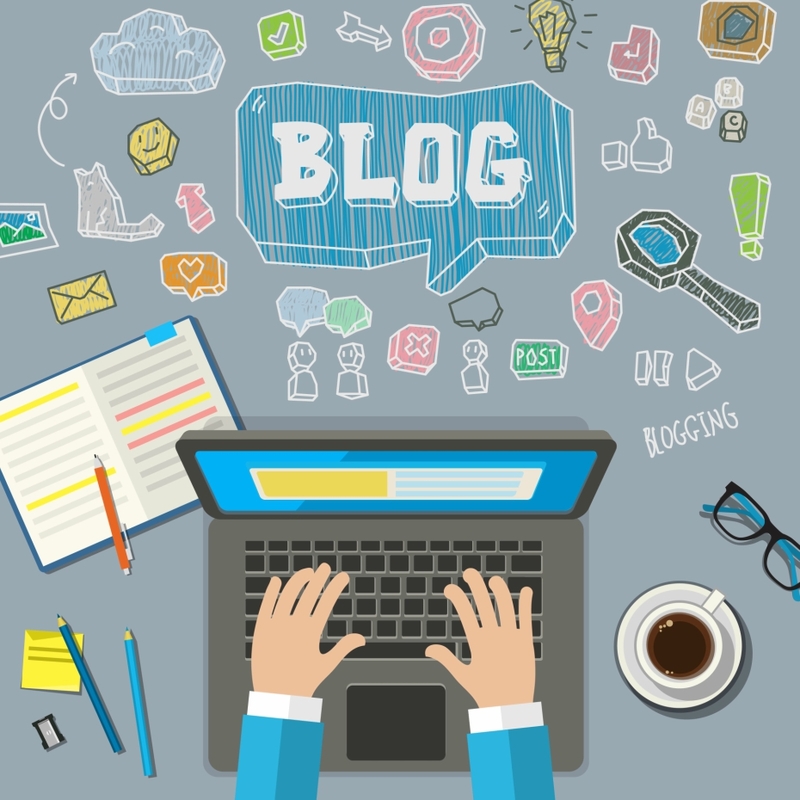 Blogs are being used by individuals to simply express opinions, or by companies wanting to keep their customers informed of new products or special offers. Blogs certainly have some distinct advantages over a static website. Blogs are easy to set up. With a traditional static website, you need to know how to write HTML, or PHP, or another language. Then when you create a page, you need to upload it to the server. Once the page is on the server, you need to check and see that the format and layout are right, and that everything is in the proper place. If not, you need to modify the code on the page, and then upload it again and check it again. When you make a blog post, you simply log in, write your post, and click the publish button. Because of the ease of posting on a blog, you can make frequent posts. This provides fresh content on a regular basis. Fresh content is a benefit for the readers, and keeps them coming back to the site to read the new posts. The search engines also like fresh content, keeping the site ranked well. You can start a blog for free, with services such as Blogger, Tumblr, and Wordpress. If you already have a domain, you can also install blog software on your existing website, often for free. Most blogging software and free blogging services offer a lot of options for customizing your blog. You choose blog templates with one column, two columns, three columns or more. You can change colors and fonts. You can make the blog look the way you want it. Most blog software and blogging services offer plugins and apps to extend the functionality of your blog. Most services offer plugins which will make it easy for readers to share your posts on Twitter, Facebook, Pinterest, and other social media sites. This will help to give your blog greater exposure. Other plugins can help with the SEO of your site, making it more attractive to search engines. There are also many plugins that can generate revenue for your blog. Blogs provide easy interaction with the readers. On most blogs, there is an option for people to comment on a post. On some popular blogs, you may see some very lively discussions going on in the comments section. On a business website, the interactivity can be a very valuable tool. By reading the comments, the business owner can quickly view customer opinions, and even respond to customer concerns. Blogs are so easy to set up that there is no reason not to have one. If you own a business you can use the blog to keep customers updated on what is happening, and simply to converse with the customers. Posting fresh and entertaining content on a regular basis will keep your customers coming back, and will keep them happy.